We troubleshoot solutions for traffic flow control and are equipped to work with you on maximizing the capacity of your space. Prive Parking provides you with an experienced team that you are proud of. 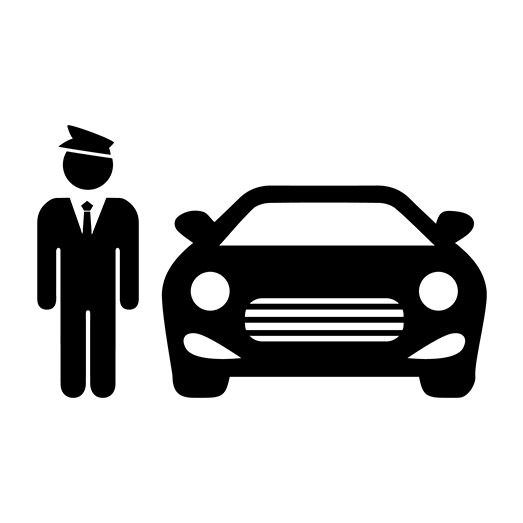 Valet service requirements are set out in our Valet Code of Conduct, which documents performance expectations from our valet employees. We cover it all, from proper handling of vehicles and employee uniforms to key handling procedures, and golden standard courtesy to our customers. Our service comes complete with professional uniforms and clear signage to mark your event with style. Our staff comes dressed for excellence with a clean and well-groomed appearance. Our uniforms consist of polo shirts monogrammed with our logo, black pants, and black shoes. We even have professional winter attire for the cold days in Boston. No matter what your guests drive, we can tailor to their needs. Our staff is well trained on a wide variety of transportation types. We are experienced in automatic, standard, and e-gear transmissions. At Prive Parking, we guarantee the safety of every car we service. As soon as a customer’s car is left in our care, we take every precaution to protect it. Prive Parking maintains General Liability Insurance, Garage Keepers Liability, and workman-comp. We have one valet attendant whose main job is to ensure the safety and organization of all of our customer’s keys. Our specially designed key cabinets expedite service and reduce the risk of car theft. Whether it’s a restaurant, a club, a special event, your mansion, or a crowded city street, we can handle whatever situation you need us to handle! With our experience in numerous settings, we can take care of you at any place, at any time. At Privé Parking, we understand the importance of our role to be the first and last impression of our client’s event. We believe that every guest is to be treated in his or her own special and individual way. Above all, Privé Parking has the attention to detail with an emphasis on identifying and meeting our customers’ needs. We are dedicated to ensuring that your parking and transportation assets are aligned with your evolving business needs.